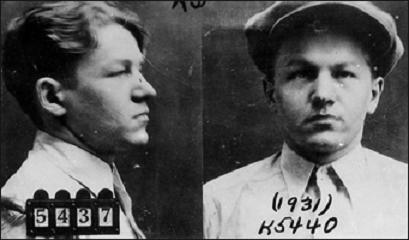 On this date in 1934, Lester Gillis, better known as George “Baby Face” Nelson (and don’t even think about calling him “Baby Face” to his baby face) died after being shot by FBI agents near Barrington, IL. 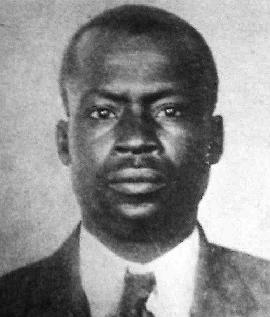 Nelson was shot multiple times in a gun battle that also resulted in the deaths of FBI Inspector Samuel Cowley and Special Agent Herman Hollis. 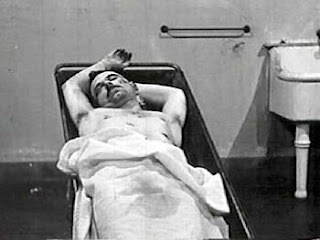 Nelson’s body was later found in a ditch, wrapped in a blanket. 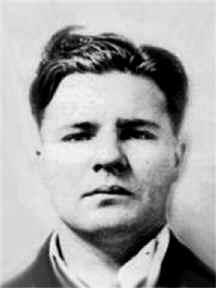 On this date in 1934, notorious outlaw Charles Arthur “Pretty Boy” Floyd was shot and killed in eastern Ohio. According to the FBI version of the incident, Floyd was shot by agents as he jumped from a car and drew a .45 pistol. Another version has it that he was shot and wounded by East Liverpool, OH police sharpshooter Chester Smith, and that FBI agents executed Floyd after briefly questioning him. At the risk of appearing to be a victim of J. Edgar Hoover’s propaganda machine, I’m inclined to believe the FBI’s account. But I guess we’ll never know for sure. 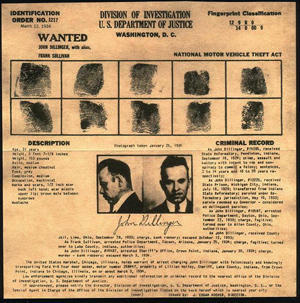 On this day in 1934, John Dillinger was shot and killed by lawmen as he left the Biograph Theater in Chicago, IL. FBI agents under Special Agent in Charge Melvin Purvis, along with officers from the East Chicago, IN Police Department set up a stakeout outside the theater, which was showing the film Manhattan Melodrama. 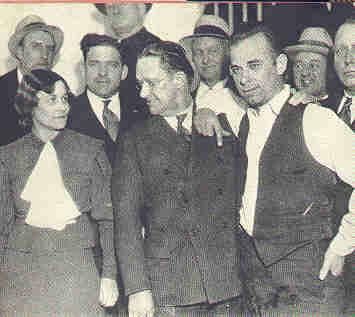 After the movie, Dillinger walked out with his girlfriend Polly Hamilton and Anna Sage, the infamous “Woman in Red” (she was really wearing orange, but “The Woman in Orange” doesn’t have quite the ring to it). 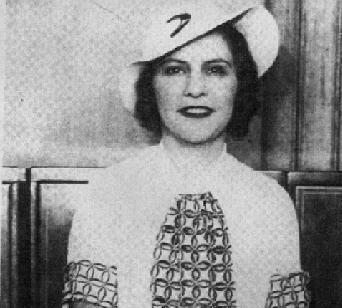 Agent Purvis ID’d Dillinger, and the agents closed in. The outlaw ran toward an alley and tried to draw a pistol from his pocket. 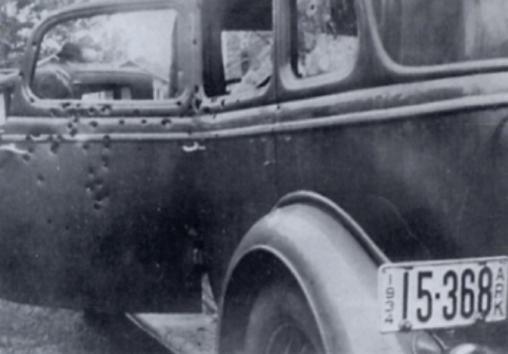 The agents opened fire, and Dillinger was hit four times. He was taken to a nearby hospital, where he was pronounced dead. She was an honor student with a talent for creative writing. He was an ex-con and habitual criminal with a preference for Fords and Browning Automatic Rifles. 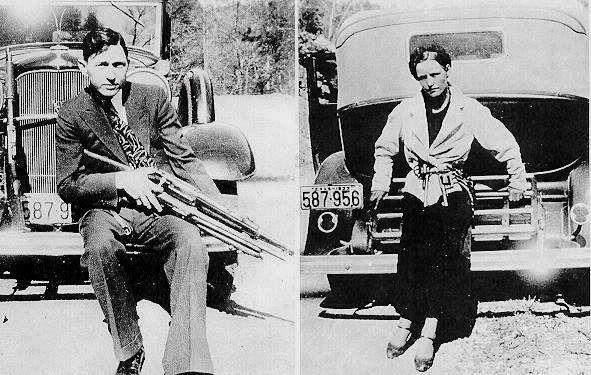 On this date in 1934, Bonnie Parker and Clyde Barrow were ambushed and gunned down by a posse led by (semi)retired Texas Ranger Frank Hamer.